Newport RI Real Estate - Find Your Dream Home in the "City by the Sea"
Find Your Dream Home in the "City by the Sea"
What's so great about the Newport RI real estate market? Not only is Newport one of the most beautiful cities to live in, but you just might find your dream home at a bargain price! If you're looking for a summer cottage, second home or a luxurious rental property, now is the perfect time to see what Newport has to offer. Think you could get used to living in a home like this? Amy Hoag is an uncommon realtor, having reached a high level of success in a relatively short real estate career. 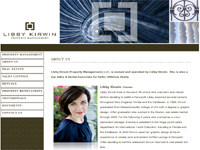 The reason for her impressive rise is her hard work, passion and dedication to her clients. Amy specializes in residential properties and military relocations throughout RI and Southeastern MA. 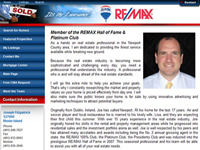 Are you looking for a real estate professional? With over 23 years combined experience, the Fitzpatrick Team team can assist you with every aspect of the business, from buying and selling to rentals and property management. We look forward to working with you in the future. 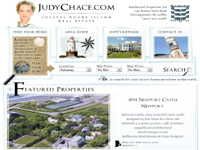 Judy Chace's success, professionalism & distinct service has made her one of Rhode Island's most consistently recognized high-end real estate specialists. Specializing in luxury oceanfront homes and estates, Judy has closed over $150 million in the past five years. Owned and operated by Libby Kirwin, a Newport native with a passion for meeting her clients' needs, Libby Kirwin Real Estate will help you find (or sell) the property of your dreams. 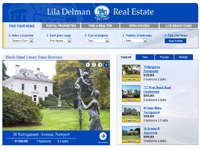 If you're looking for luxury waterfront property, look no further than Lila Delman Real Estate. 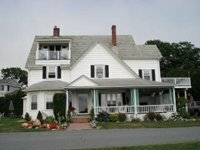 Offering the finest Victorian estates, beach houses, vacation and student rentals. 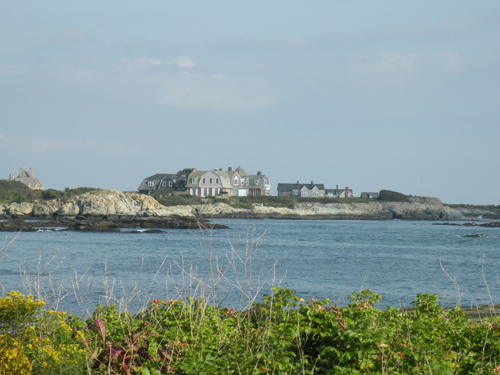 Offices in Watch Hill, Narragansett, Jamestown and Newport. What more could you want on a vacation than to be close to the beach, attractions and great restaurants? Villa Mari, a relaxing home that comfortably accommodates 9, is just steps from Easton's Beach, Atlantic Beach Club and Flo's Clamshack. The Cliff Walk and mansions are just a short drive up the road.